Melissa Lehew Maryland woman dies trying to save life of Daniel Samis. Body of Good Samaritan found after trying to help flash flood Maryland trapped man. Body of missing Hartford County, Maryland woman, Melissa Lehew is found after the Good Samaritan sought to save the life of a fellow water swept driver. The body of a Good Samaritan who had sought to assist a water bogged down motorist only to find herself swept away by flood waters, Friday night has been found. 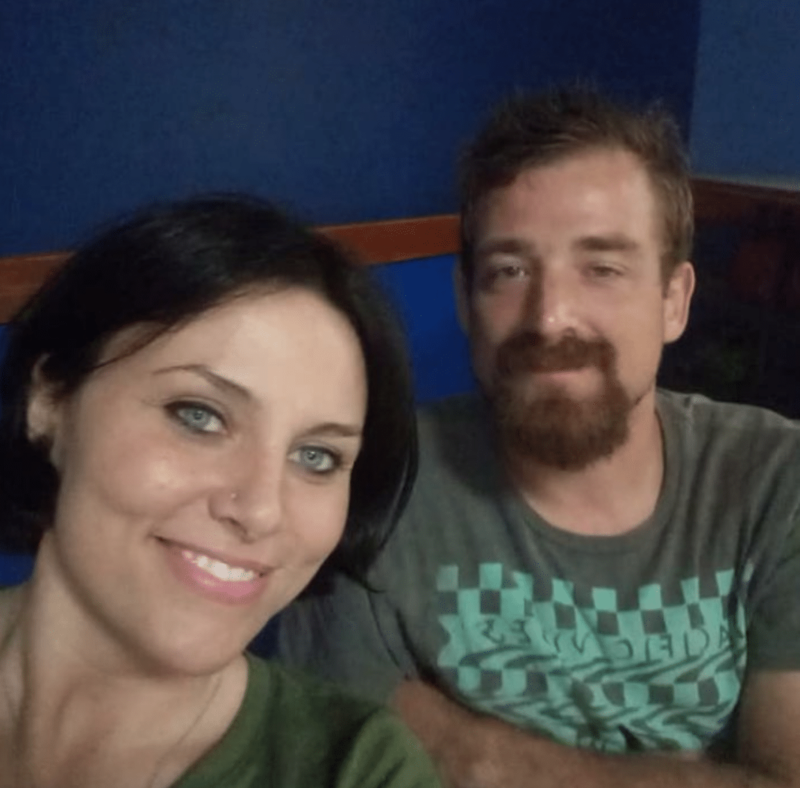 Come Monday just on 1pm, the 72 hour search for the missing Churchville, Maryland woman ended when the boyfriend of Melissa Anne Lehew, 34, found the swept away woman while searching a quarry close to where she’d vanished. Cbslocalbaltimore reported Kyle Bowman, Lehew’s boyfriend finding Lehew in a Hartford County quarry lake while on a kayak. The discovery came a day after authorities called off search efforts on Sunday on account of rising waters. Rising waters led to the closure of 20 roads around the county. Eight roads remain shut down, some for an extended period for repairs come Monday. Matters came to the fore while Lehew and Bowman had been driving in Bel Air, Friday, circa 6pm, when they came across another driver, Daniel Samis, 67, who was stranded in high waters along Route 136. Lehew and Bowman used a rope when they attempted to rescue the stranded man, only for Lehew to fall twice into the rushing waters. The second time, she was swept away. Upon Lehew being pulled away, Bowman told of rushing to a nearby quarry in a bid to save the swept woman. The discovery of Lehew’s body Monday, came two days after the bogged driver, whose life the couple had sought to save, died after his vehicle submerged. WMAR2 reported Samis’ body recovered early Saturday. The missing man was well regarded and had been a president and active member with the Knights of Columbus. Samis was also described as a family man and devoted volunteer. The double tragedies follow a deluge of heavy rains in Maryland and Pennsylvania triggering flash flooding over the weekend, forcing authorities to rescue more than two dozen individuals in the area. Responding to the discovery of Lehew’s body, Mt. Zion Methodist pastor Brian Malcolm said, Lehew, a recovering drug addict and mother of four had recently found Christ and had been worshipping at Mt. Zion in recent months. Told the pastor in a statement, ‘She became a believer in Jesus, and her life just completely changed. Her bio adds she is from Baltimore and resided in Darlington at the time of her passing. Reflected Lehew’s boyfriend, ‘I just hope she’s remembered as a great woman who would help anyone and just a really selfless person’.